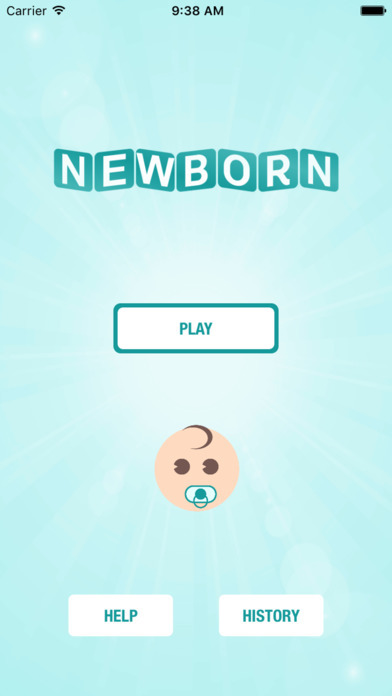 Give birth to a child and immerse yourself in the first years of parenting in this challenging decision-making game. 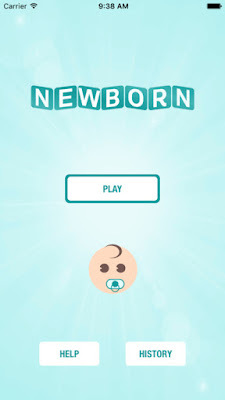 Swipe cards left or right to decide what's best for your newborn child. Watch your resources and you will survive these critical years to see what your baby will become one day. From Beggar to President, anything is possible!